Are you ready for a Florida beach vacation? You simply can&apos;t go wrong when it comes to choosing the perfect beach in the Pensacola Bay Area as your vacation destination. 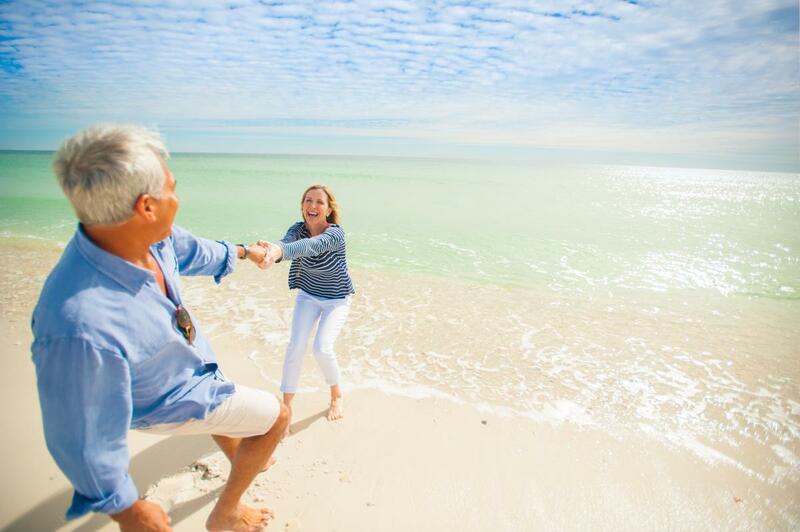 Our visitors find some of the most pristine beaches in the world along the barrier islands that are home to Pensacola Beach and Perdido Key. In fact, these beaches have been ranked among the best in the country by the likes of USA Today, TripAdvisor, Dr. Beach and the Travel Channel.